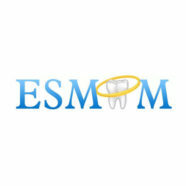 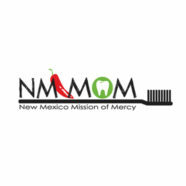 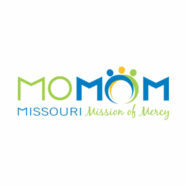 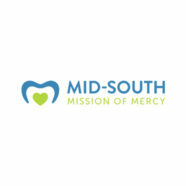 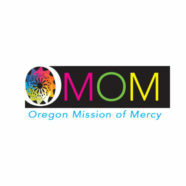 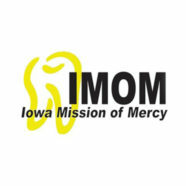 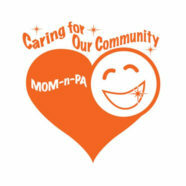 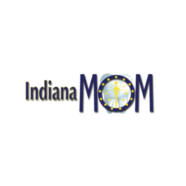 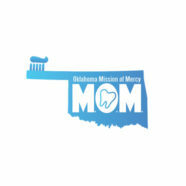 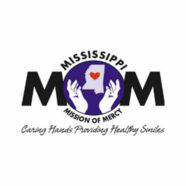 If you are interested in attending or volunteering at an upcoming dental Mission of Mercy (MOM) or other free dental clinic in your area, please select your state below. 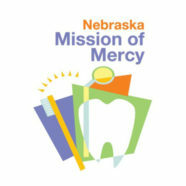 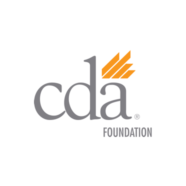 All the dental clinics utilize equipment provided by the America’s Dentists Care Foundation (ADCF). 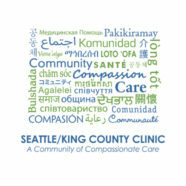 Clinic attendee guidelines vary per clinic, so please contact an event organizer for more information. 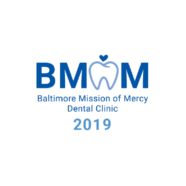 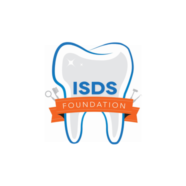 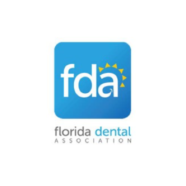 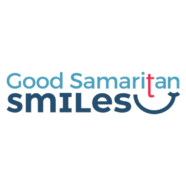 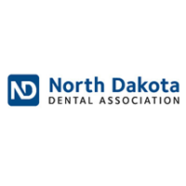 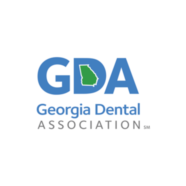 If you are interested in volunteering at a free dental clinic as a dental professional or lay-volunteer, please contact an event organizer by using the search engine above or by contacting a state organization below. 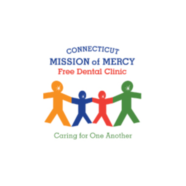 In addition to the many dentists, dental assistants, students, oral surgeons and other dentistry professionals, volunteers for parking, food service, set-up and tear-down, daycare and a multitude of other activities are needed. 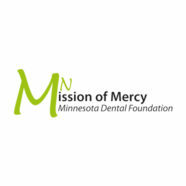 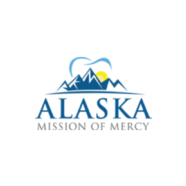 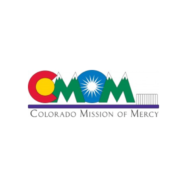 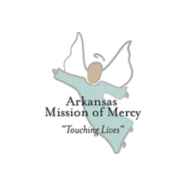 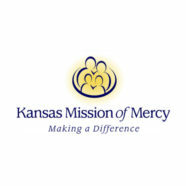 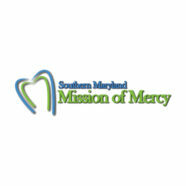 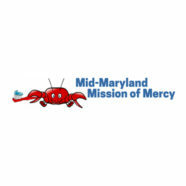 The following organizations hold ADCF-supported Missions of Mercy and other charitable dental clinics. 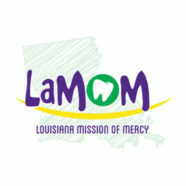 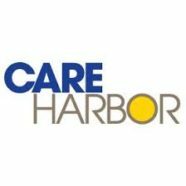 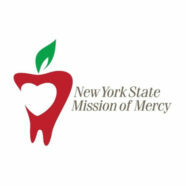 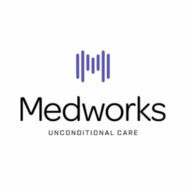 Click on a logo for additional information.